There is nothing like the warmth of a fireplace on the cold winter’s day. Enjoy your fireplace with peace of mind. 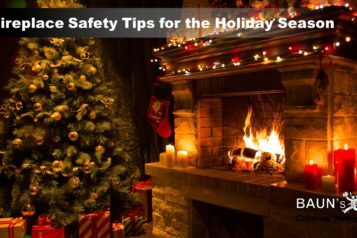 Be sure to have your fireplace and chimney inspected at least once a year. This will help to keep your chimney safe from any creosote buildup and allow us to find any other areas that need your attention. 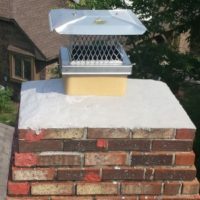 Also, if you’re in need of chimney caps, chase covers, firebrick repair, fireplace panels or any other service for your chimney to keep in ‘tip-top’ shape, feel free to fill out the “Estimate Request” form and we’ll be glad to help you to the best of our knowledge. 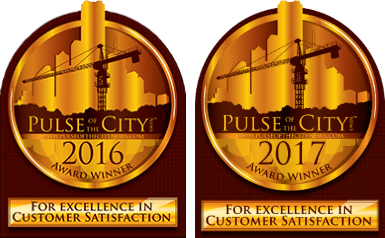 Contact Baun’s Chimney Sweeping, your Indianapolis Chimney Sweep, the best chimney cleaning service and inspection company in Central Indiana. Also, don’t forget to enroll in our FREE Yearly Reminder Service. 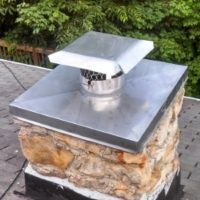 We will notify you when you are due for your next chimney inspection with a friendly call or email – whichever you prefer. 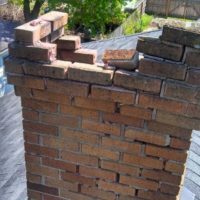 Chimney maintenance is key to chimney safety. 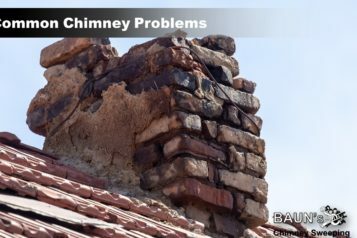 Annual chimney inspections can detect any cracks, creosote buildup, or any other obstructions which could decrease the proper function of the chimney. Sign up for our Inspection Reminders! Turn your outdoor living area into a cooking extravaganza with the addition of Burntech’s Outdoor Wood Fired Pizza Oven. The Pizza Oven is perfect for cooking chicken, turkey, roasts, breads, casseroles, deserts and more. Even the smallest defects could become a big problem. Protect and restore the integrity of your chimney flue with a “super-duty” hybrid coating called HeatShield®. This coating is Eco and environmentally friendly and comes with a 20 yr warranty. 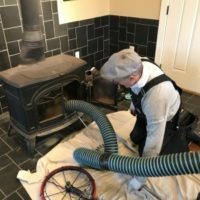 With a 4 year degree in chimney sweeping and thousands of chimney’s swept between America and Denmark, Michael has a unique perspective when educating the customer. Michael’s chimney knowledge, background, and skills make him a valuable resource in his field. “The Shepherdess and the Chimney Sweep” is a fairy tale by Danish author Hans Christian Andersen (1805–1875). The tale follows the romance between a Chinese shepherdess and chimney sweep who is threatened by a carved mahogany satyr who wants the shepherdess for his wife. 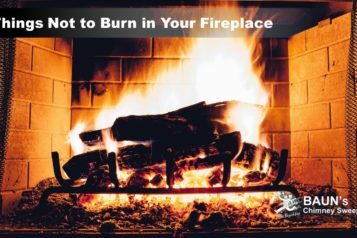 According to the Consumer Product Safety Commission (cpsc.gov), an average of 25,100 chimney fires are responsible for 30 deaths and $126.1 million in property damage on average each year. 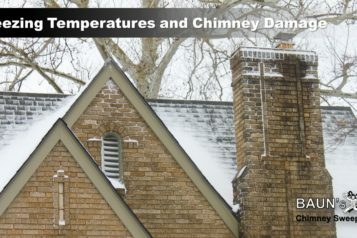 Annual Chimney Inspections are an important role in chimney fire prevention.